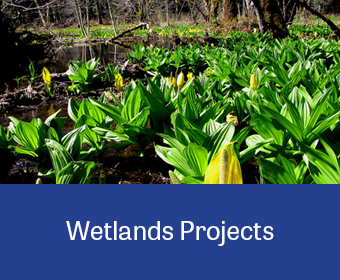 Our wetland services encompass delineations, determinations, evaluations, restoration, mitigation planning, and permitting. MB&G’s wetland scientists are experts in wetland regulatory compliance, permitting, and mitigation. 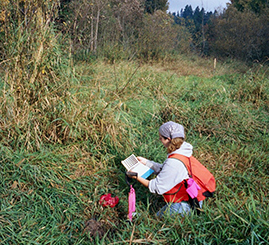 Our staff includes certified Professional Wetland Scientists (PWS) with many years of experience providing wetland identification, documentation, mitigation planning and permit support for public and private projects. In addition to our outstanding technical capabilities, we coordinate with federal, state and local wetland regulatory agencies to facilitate project review and issuance of necessary permits. We have an outstanding reputation with the regulatory community in the Pacific Northwest–a result of our long corporate history, expertise and professionalism.